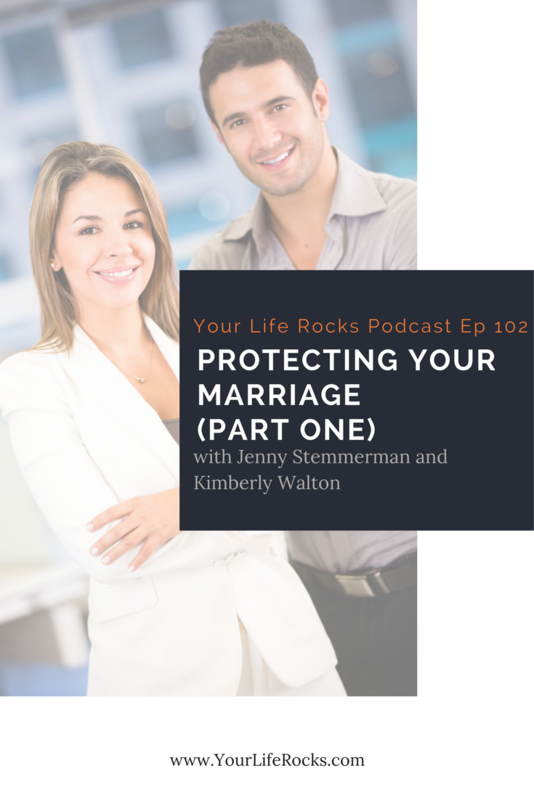 In this episode, we are joined by our Lifestyle Expert for Marriage, Kimberly Walton. 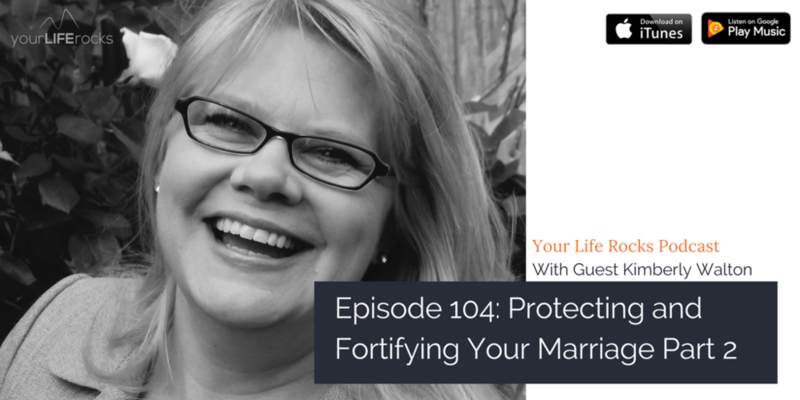 Kimberly Walton, is a marriage mentor, blogger, and speaker who helps Christian women create wildly successful marriages through retreats, workshops, and one-on-one sessions. As founder of Cherished Woman International, Kimberly teaches women to strengthen their marriage through what she calls the INLOVE Approach: Invest, Nurture, Learn, Offer, Value, and Embrace. 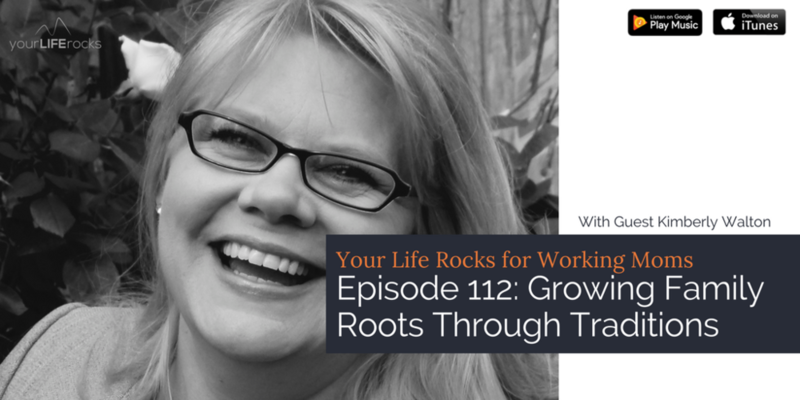 She believes that marital success comes from creating an environment where couples can be emotionally vulnerable and honest, while also being mindful of self-care and the uniqueness that each brings to the relationship. Her approach is solution focused and embraces humor, tenderness, transparency, and Christian values. 4. Assume that There WILL be differences BUT plan ahead for challenges. 5. Assume that couples in strong relationships do not make a habit of making mountains out of mole hills.